Paying tax is never a simple process and it usually involves a lot of numbers, calculations, deductions, contributions and – inevitably – frustrations. Fortunately, it is normally entrusted into the hands of an accountant or HR officer who takes care of the details so that no one, neither the individual nor the company, falls foul of the law. In the Philippines, the procedure has a cycle of twice a month, with the 15th and 30th being ‘pay day’, and the 10th of the following month being the date when the company’s total “Withholding Tax” (Income Tax) is paid to the government. Every employee, provided they earn more than P421 per day (as those earning less are exempt from paying tax) has certain immunities and various contributions that have to be factored in when working out the tax that needs to be withheld. There are two immunities that everyone is entitled to: each employee has a Personal Exemption of P50,000 per year, and they also have an Additional Exemption of P25,000 annually for every dependent child. After that, the employer must deduct funds owed to the government for three separate social services: there is the Social Security Services (SSS) contribution, the same as in many other countries; then there’s the PhilHealth contribution, a health benefits package whereby the funds are deposited into a scheme that then helps each person with some of the medical costs involved in certain conditions or as a result of accident; and finally there are contributions made to the Pag–IBIG (Pagtutulungan sa Kinabukasan: Ikaw, Bangko Industriya at Gobyerno) fund. Each of these is calculated as a percentage of the employee’s monthly wage, which increases in correlation with the salary bracket. Once the HR officer responsible for paying salaries and taxes has subtracted and withheld the various exemptions and contributions – which used to involve using a painstakingly long-winded spreadsheet, yet now there are some outstanding alternatives about which PhilPay can provide you additional information – they can then take the final figure and work out the tax owed by the employee (which has to be withheld from their wages). Between an annual income of P10,000 and P30,000, the tax owed is P500 plus 10% of any amount in excess of P10,000. The next brackets are P30,001 to P70,000, P70,001 to P140,000, P140,001 to P250,000, P250,001 to P500,000, with the final bracket being P500,001 and over, at which stage the employee pays P125,000 plus 32% of any amount in excess of P500,000. Once each year in January, the HR officer responsible has to submit the Alphalist, detailing the total tax withheld for each employee for the year. It used to be a lengthy and fairly complicated procedure, but luckily for most of us, help is just an email away. 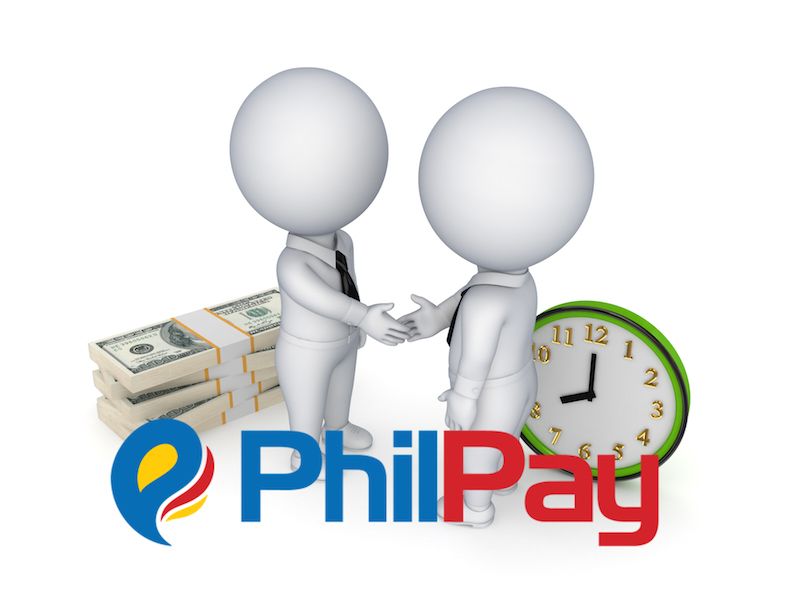 Please contact one of our certified payroll geniuses at genius@philpay.ph to see just how simple the process can become for you and your HR department.